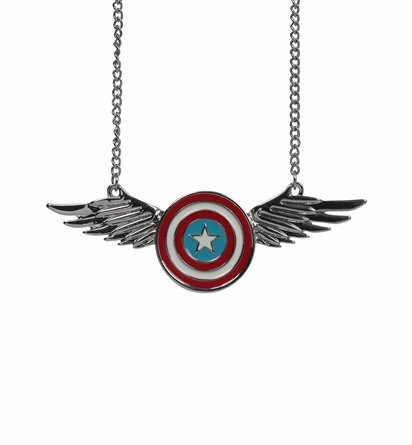 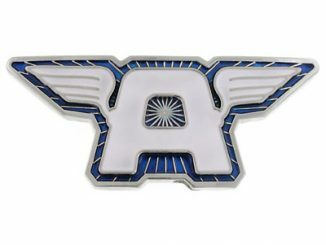 This Captain America Winged Shield Necklace is sadly not made of Vibranium, however it is made of stainless steel. 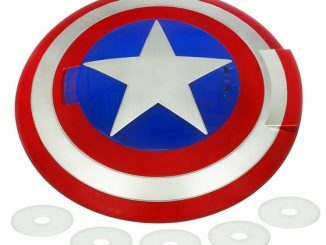 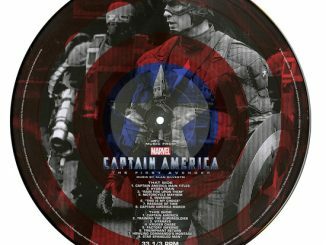 It measures 3 inches across and looks pretty amazing with or without a fancy superhero costume. 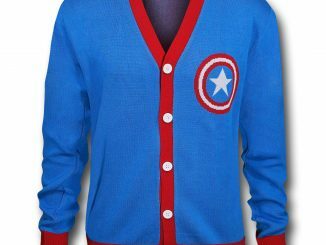 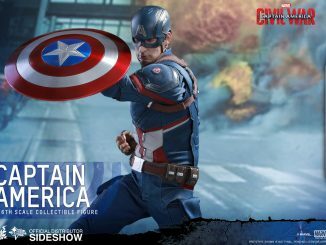 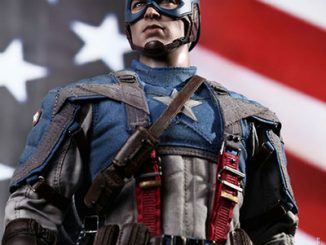 It is a bold way to show off your love of Marvel’s First Avenger. 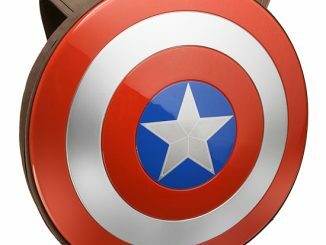 You can’t go wrong with a shield-symbol. 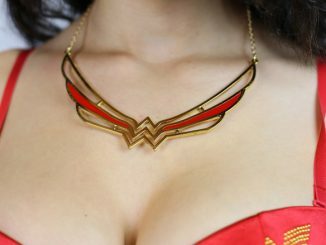 Especially when it has cool angel wings like these. 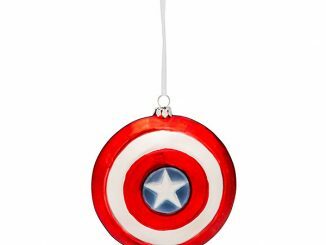 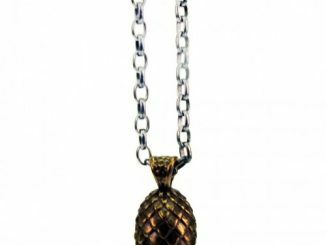 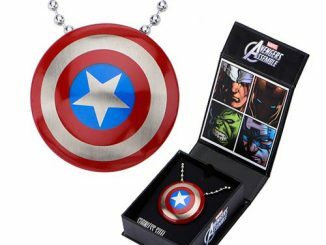 This necklace makes a great gift for Marvel fans.